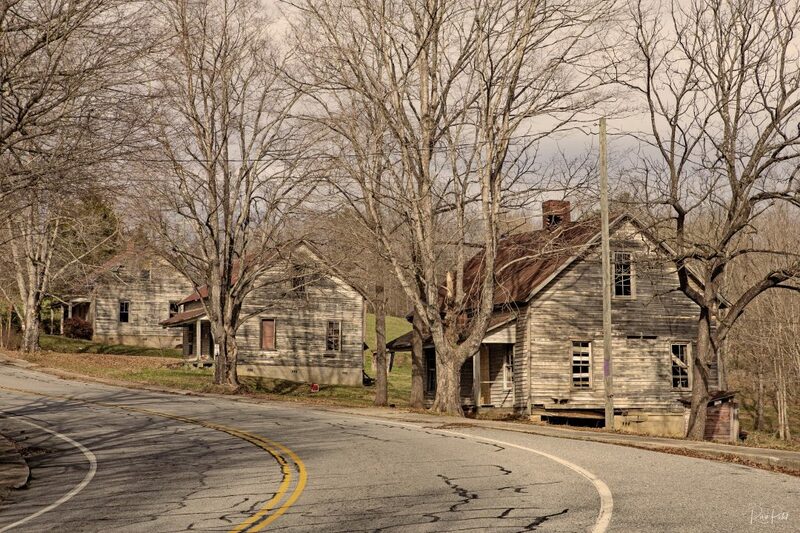 A modern road runs through the remnants of rustic homes of the Henry River Mill Village in Hickory, North Carolina. Something is out of place! This entry was posted in Buildings, North Carolina, Photography and tagged Henry River Mill Village, Hickory, homes, North Carolina, road, rustic. Bookmark the permalink.